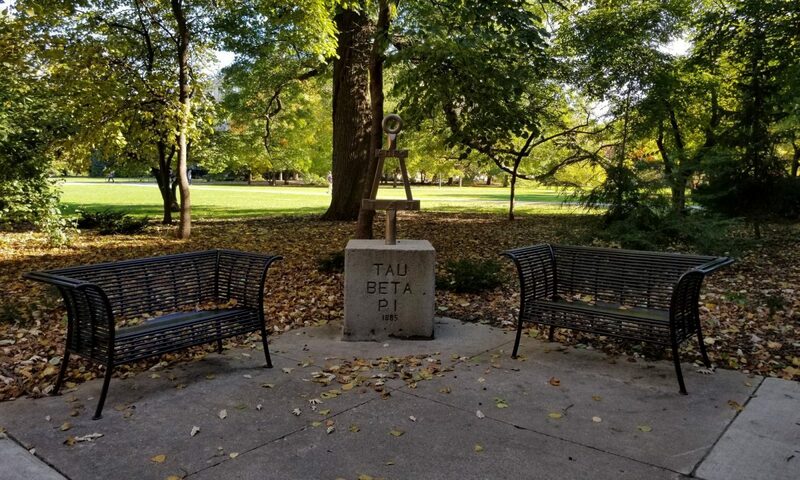 Many years ago, the Iowa Alpha Chapter of Tau Beta Pi adopted a two-mile stretch of Lincoln Highway on the west side of Ames. 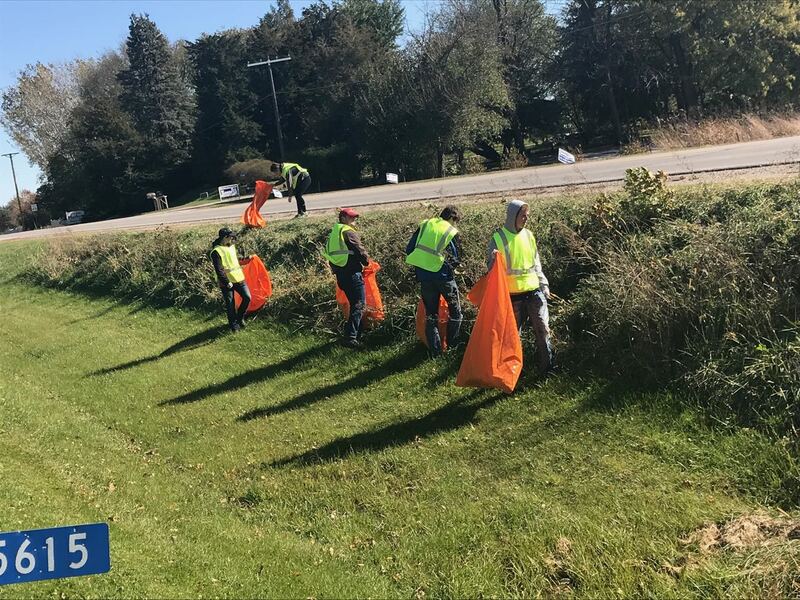 The Chapter continues to maintain this section of highway each semester. The clean-up generally takes place on a Sunday afternoon late in the fall and spring semesters when temperatures are relatively moderate. 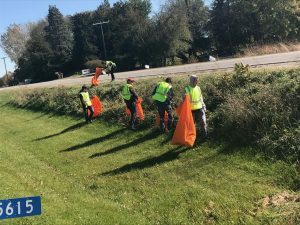 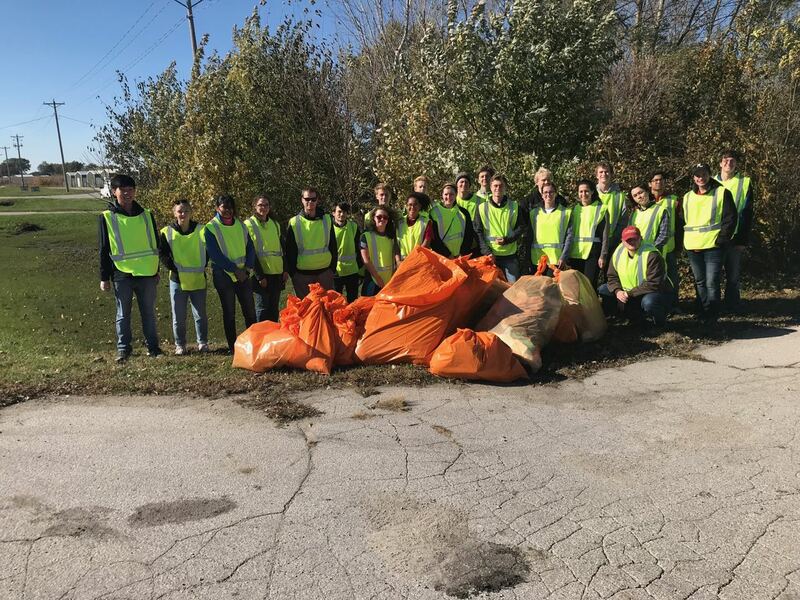 This semester the Adopt-A-Highway community service project took place on Sunday afternoon, 21 October 2018.